Purchasing a home is likely one of the largest investments you will ever make, so it makes sense not to go at it alone. Most prospective home buyers wouldn’t think twice about contacting a REALTOR® on the purchase of an existing home. But not everyone thinks it’s necessary to have someone representing them when they are buying a home that is being built in a new community. After all, isn’t the agent in the sales center there to help you and representing your interests? 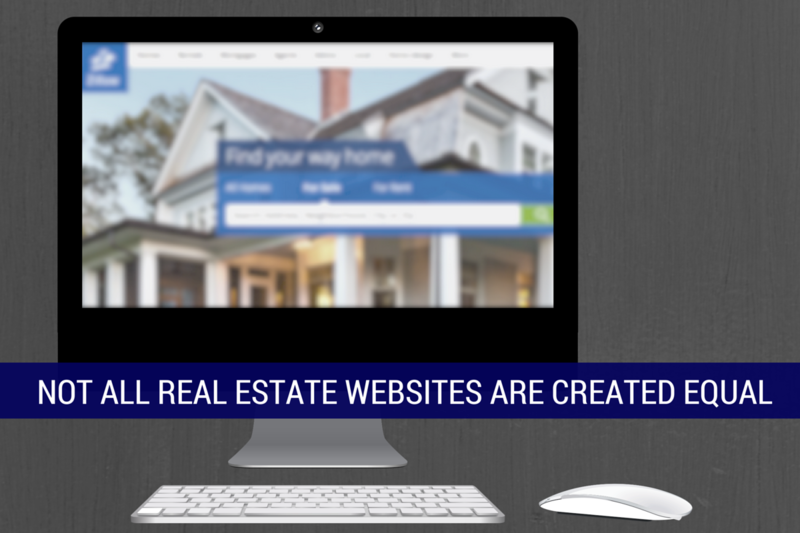 A lot of companies know consumers, like you, are interested in and looking for information about homes and real estate and have created slick looking websites to attract you to their sites. What you may not know is they are really just interested in using web traffic to increase the value of their ad space and then selling those ads to major companies. Although this is a common practice and not necessarily wrong, most consumers are not aware they are being used in this way. Additionally, what may surprise you even more is that every time you register for one of these real estate websites, or request more information about a home, your information is actually being sold to real estate agents looking for new leads. 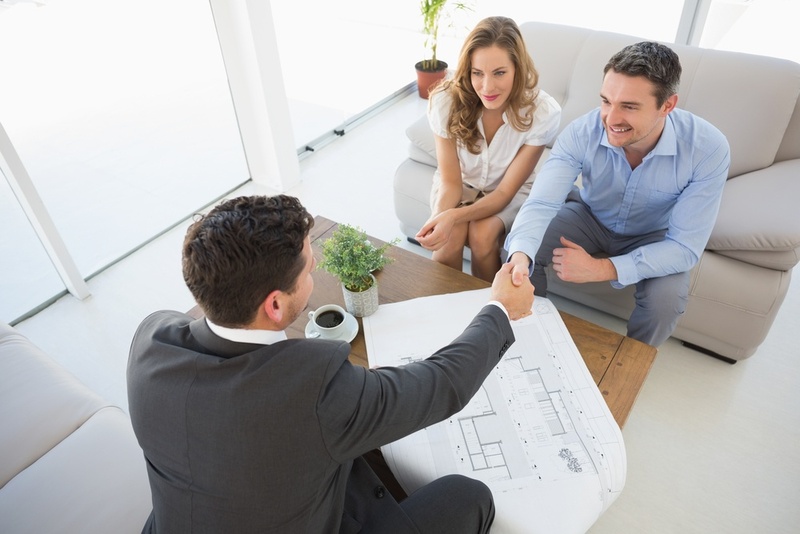 Although you may not mind being contacted by a real estate agent with information about a property, you don’t know if you are actually being connected with a good agent or just one willing to pay the most money for access to you as a lead. We have all heard the adage, “location, location, location” when it comes to buying a new home. 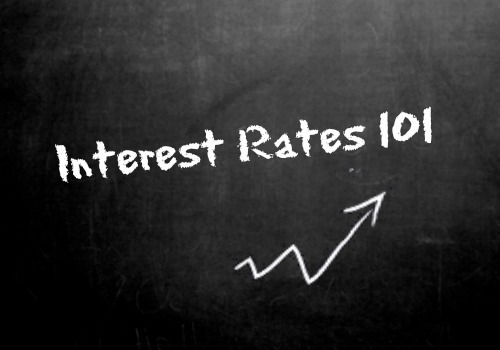 And, although location is and will always be extremely important, a homebuyer should really be thinking “interest rates, interest rates, interest rates”.